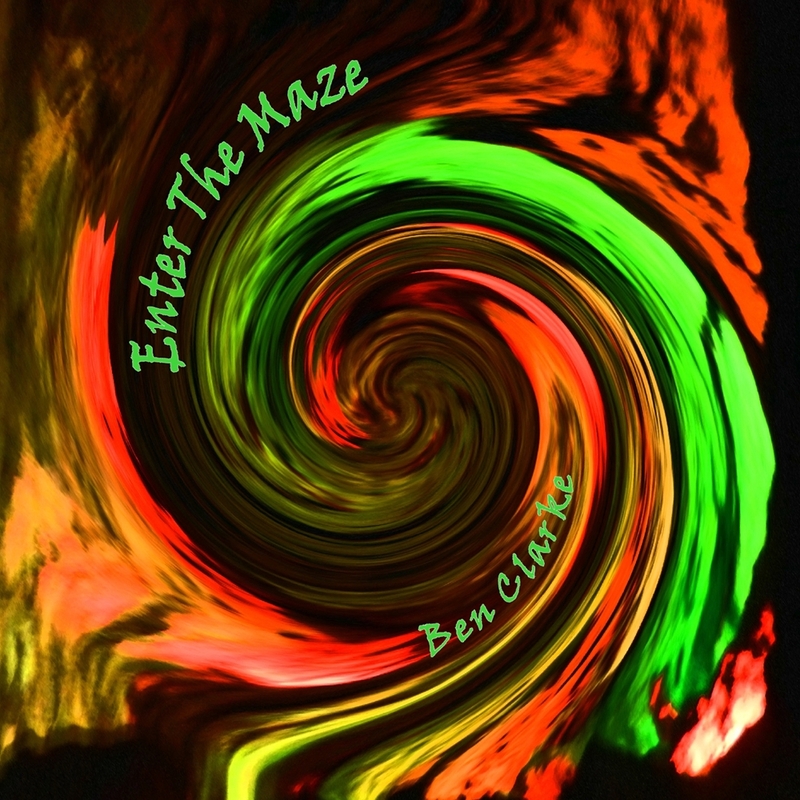 The "Enter The Maze" EP, recorded at the Faktory and Millfield studios is available to buy from this website for a limited time only. 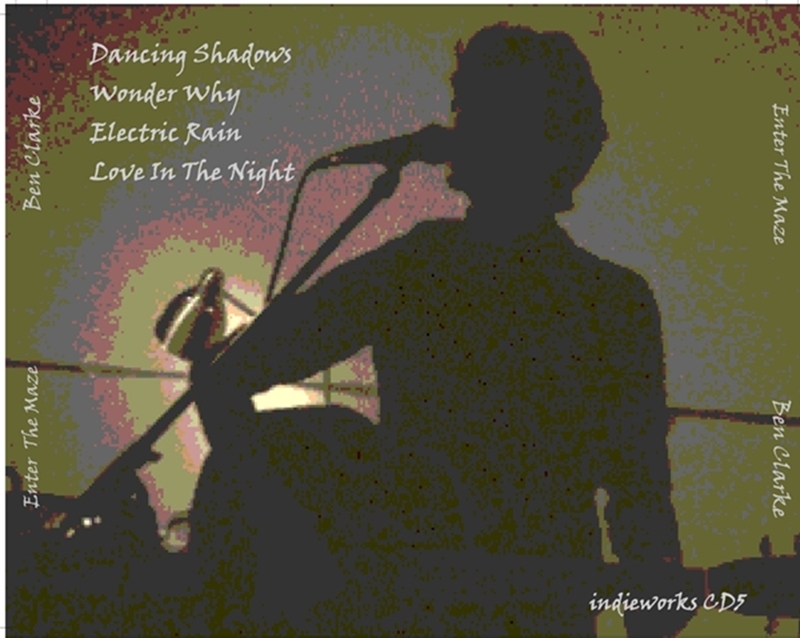 It has been released on CD only. If you need more info, please send me a message and I will get back to you.